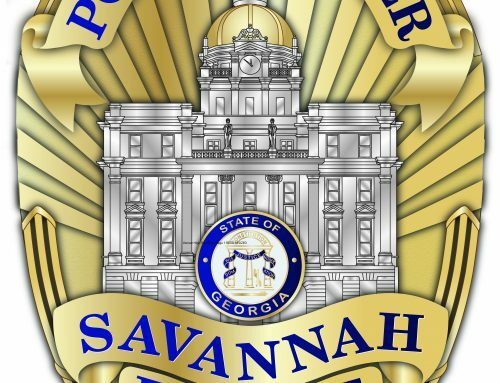 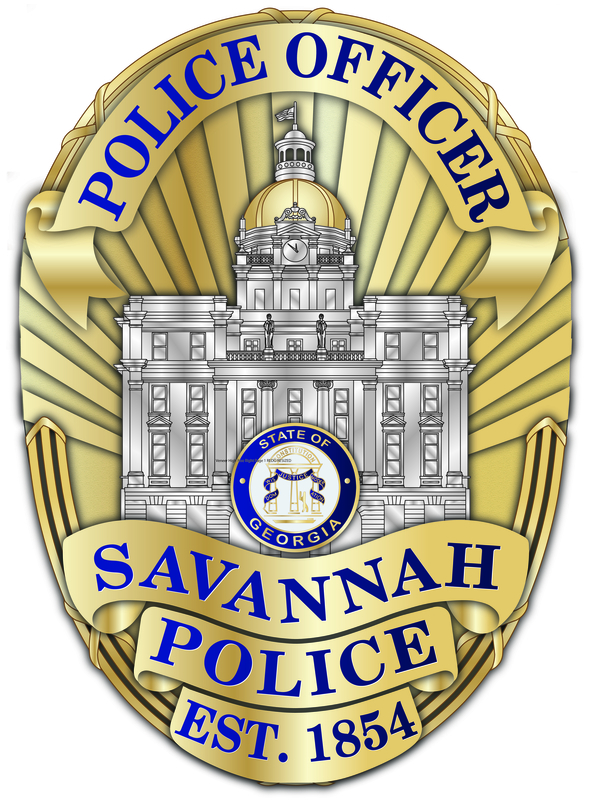 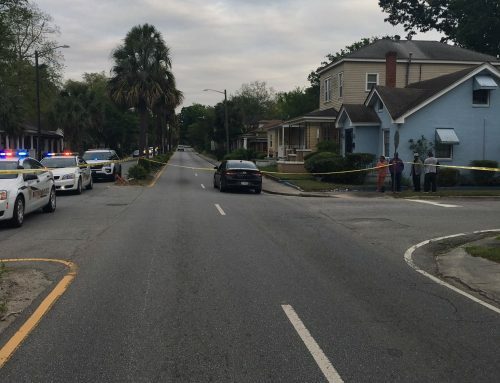 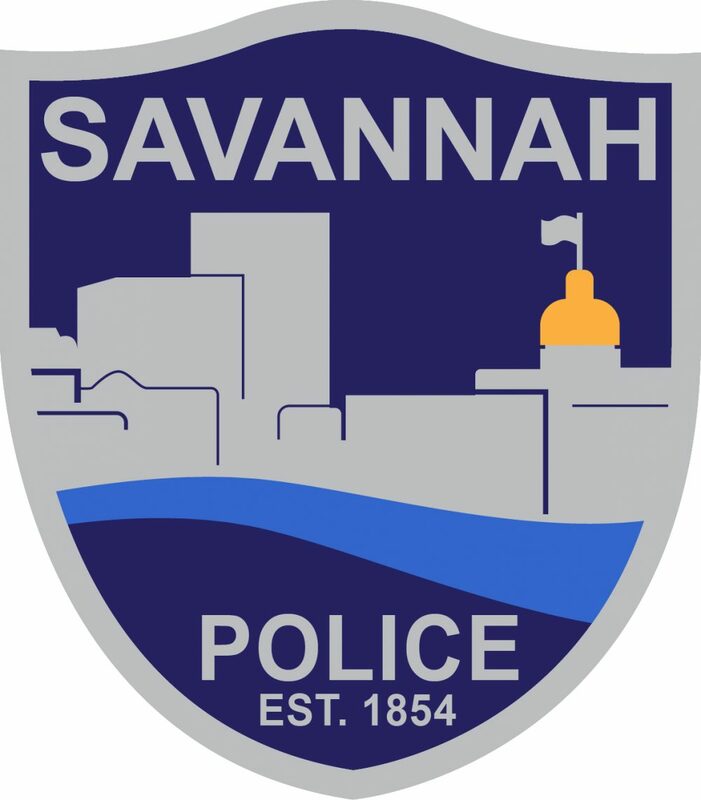 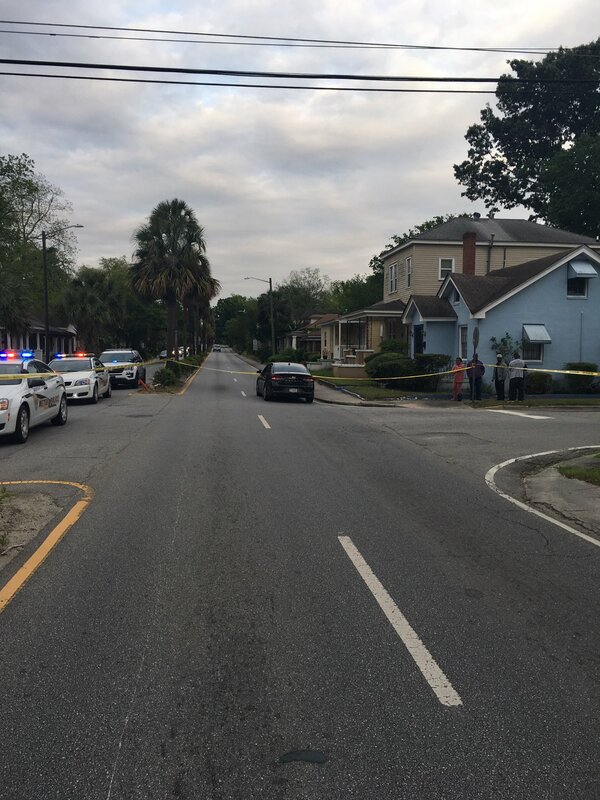 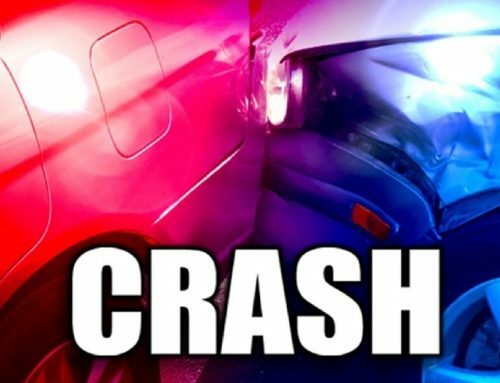 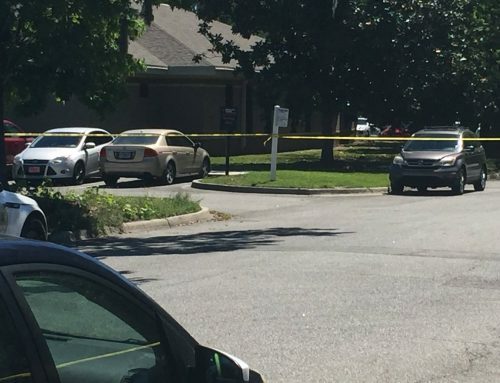 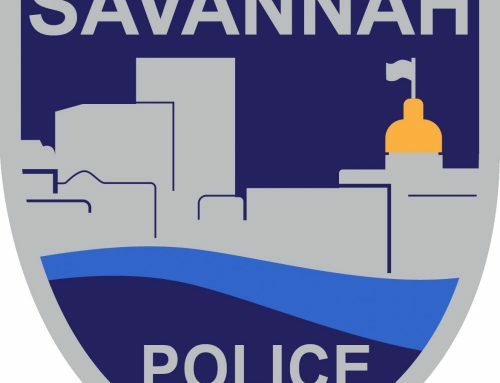 SAVANNAH, GA (April 10, 2019) – Savannah Police’s Traffic Investigation Unit is investigating a hit and run that occurred on Victory Drive at Bee Road this morning. 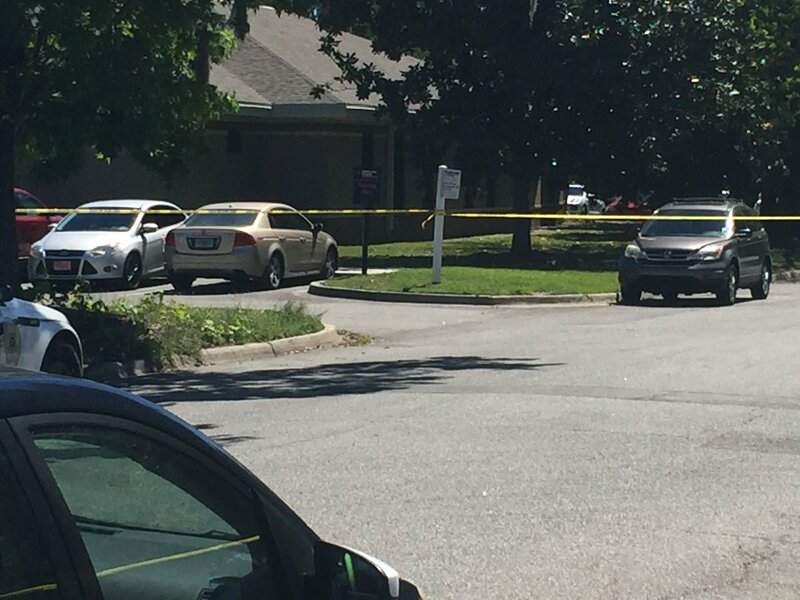 Forsel fled the scene but was later located. 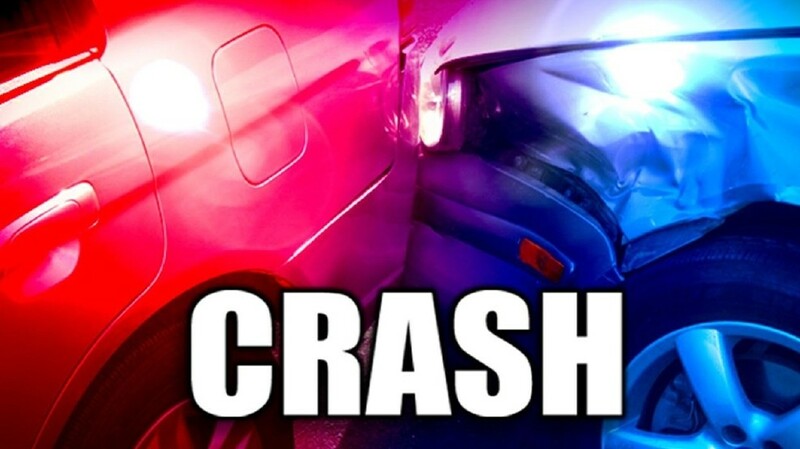 Tremble sustained minor injuries, and Friel sustained serious injuries and was transported to a local hospital.